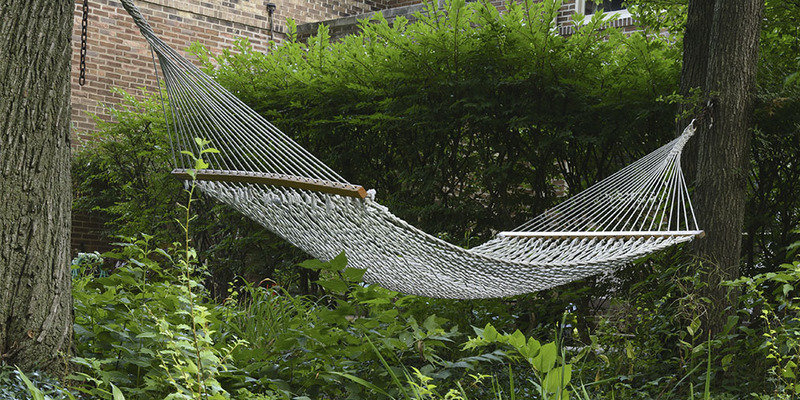 Most of us know that we could benefit from periodically taking time off from our work and responsibilities, and enjoying a time of rest and renewal. But that does not make it easy to do. The Biblical idea of the Sabbath, of taking one day of rest each week, can be a great gift to us – a day of rest and refreshment, a day when we can recharge and replenish, a day that might even lead us into the rhythm of a richer, fuller life. We should see it as a gift, not as a set of rules and obligations. As Jesus said, ”the Sabbath was made for humankind, not humankind for the Sabbath”(Mark 2:28). It should be a day of leisure. And to truly engage in and enjoy leisure, we need to let go of our work and our responsibilities, and maybe even have some fun. As we relax and let go of the stress, there seems to be a process of renewal or recharging that takes place below the surface. There are things that can keep us from enjoying these benefits, even if we are willing and able to take a day off. But there are also things we can do that can help us in this, despite the obstacles. We will discuss both aspects on this episode. If we can take some time off each week, and really let go of our work and our obligations, we will find that the Sabbath is a great gift to us, and that it can help us move towards a richer, fuller, less stressful life. 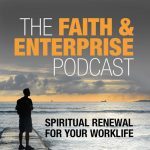 Each podcast episode deals with an aspect of Spiritual Renewal in Our Work Lives. Topics include finding purpose/work as a calling, spiritual practices that can help us in our work, dealing with workplace stress and other forms of workplace toxicity, spiritual aspects of leadership, and building a flourishing work life. We invite you to subscribe on iTunes, Stitcher, or Google Play, or listen on our website. 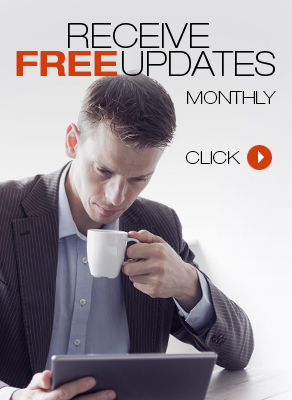 You can also subscribe to email updates when we release new material. The time has come for spiritual renewal. We hope you will join with us on this quest.